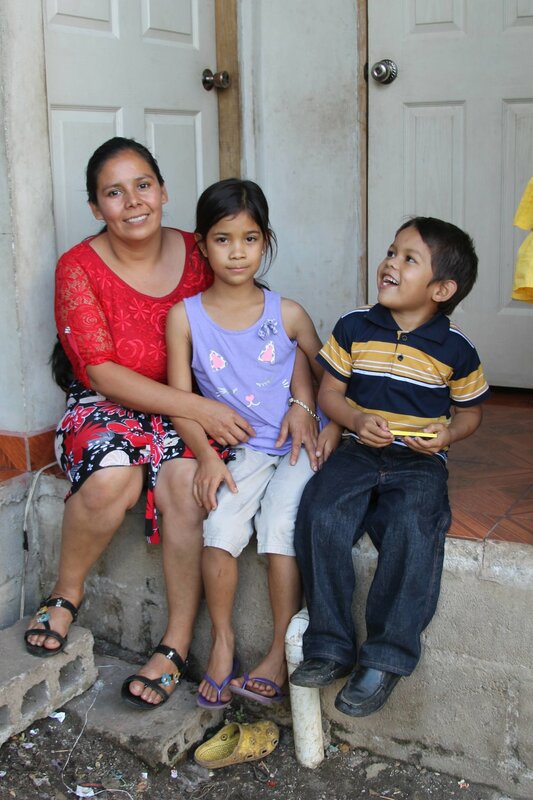 Each donation goes towards making a sustainable difference in Honduras for orphaned and vulnerable children as we seek to provide family-based care that will benefit the child! Identity Mission is a 501(c)(3). 100% of your tax-deductible donation will go directly to the work that God is doing in and through Identity Mission.